1. For the users of industrial biomass boiler, it not only reduce costs, but also reduce environmental pollution. Straw fuel is a kind of biofuel. It uses straw fuel pellet machine to make sawdust, corn stover, peanut shell, straw, cotton stalk, branch, edible fungus waste and cow dung into high-density flammable high-quality granules. 2. Biomass combustion boilers are treated as “waste”, which has become a new direction for carbon zero emission and environmental protection. It is understood that biomass fuel boilers are designed for waste in various processing industries. The main fuels include waste wood, rice husks and corn cobs. 3. Biomass fuel boilers are widely concerned because they can treat waste as well as reduce fuel costs, zero carbon emissions, and generate environmentally friendly new energy. 4. Safe and environmentally friendly, work pressure is small, the use of very wide. 1. According to the type of fuel given, the current internationally leading biomass fuel feeding technology is used. Due to its low calorific value and low density, biofuels make the feeding system a key technology for bio-based direct-fired boilers. The feeding system introduced by company is highly automated, easy to use and has good reliability. In the conveying system, there is a fireproof, explosion-proof, anti-self-ignition, anti-blocking system, and a fire water device is provided, which has high safety. 4. 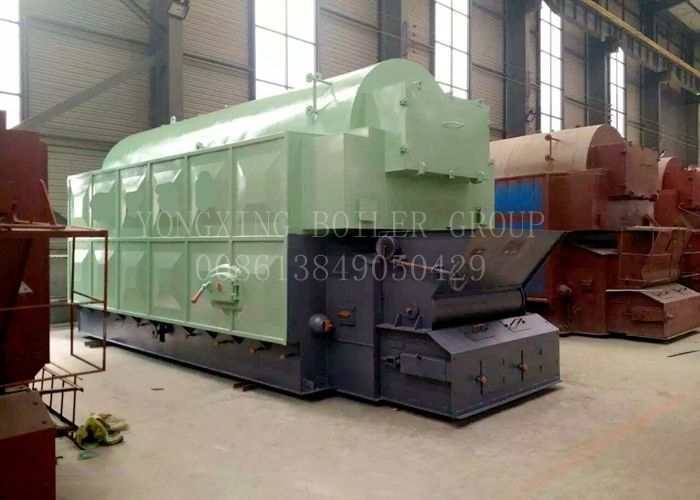 In the boiler design process, the corrosion problem caused by biomass fuel such as straw is well solved, which greatly prolongs the service life of the equipment. The comparsion and analysis of common fuels based on 1 ton steam boiler is list below. According to the paraments in the table, it is obviously that overall performance of sawdust, straw, rice husk and biomass fuel is very high. 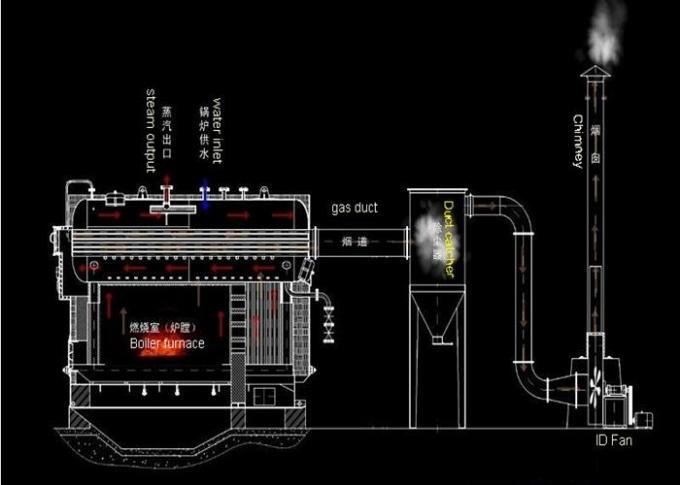 So the biomass steam boiler is a nice choice for your factory. Wecome to inquire our products.